Our Endless Summer Sale is in full swing. Thought we’d revisit some of our favorite Endless Summer references of all time. 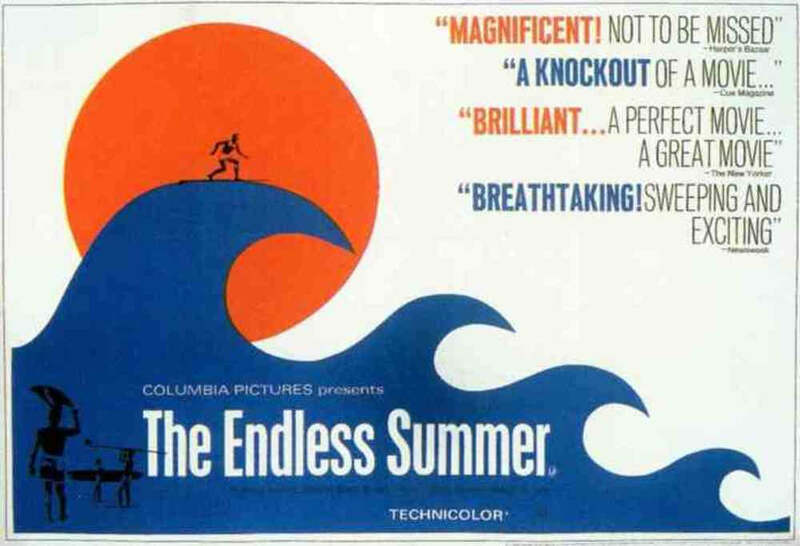 The John Van Hammersveld-designed Endless Summer movie poster of 1965. 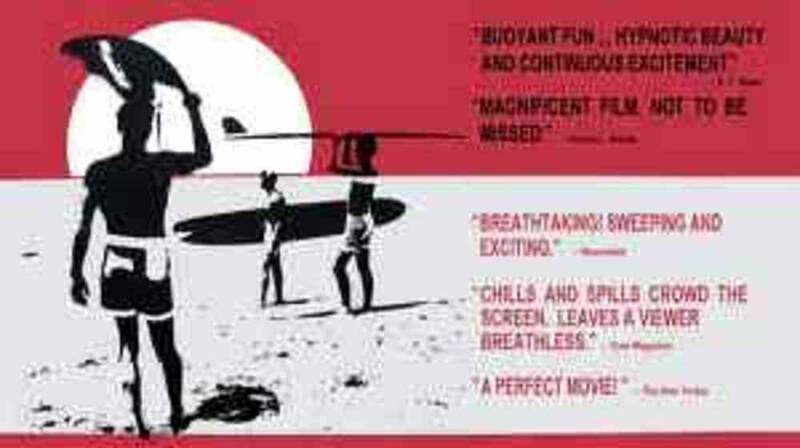 The British release of The Endless Summer movie poster. A pop art version of Hokisai's Great Wave off Kanangawa. 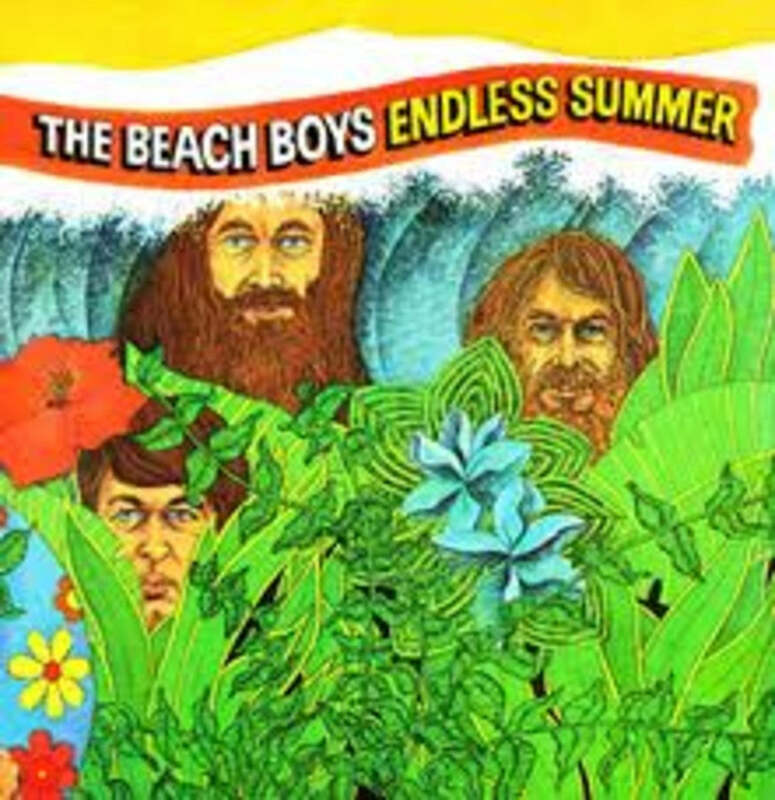 Beach Boys compilation album Endless Summer released in 1974. 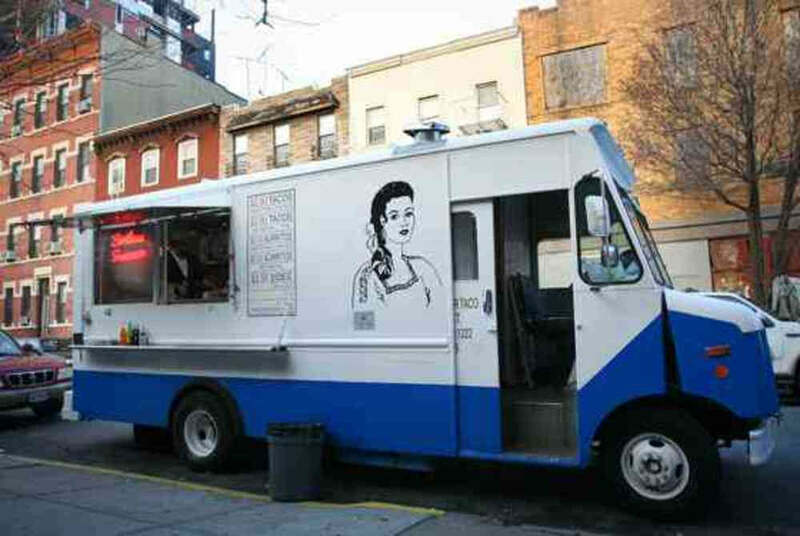 Brooklyn's Endless Summer Taco Truck. A local fixture on the streets of Williamsburg since 2008, it was posted for sale on eBay in April. Seller wanted $50K with opening bid of $45K. Post was pulled May 1without a winning bid.